SMIRA became a UK Registered Charity in 1992, having been set up initially to support families with selectively mute children. This work has since been extended to provide information to health and education professionals involved in the upbringing of such children and young people. Belonging to SMIRA is not meant to be an alternative to treatment, which may be carried out by a number of different agencies, but it is intended to give those with SM, their parents and professionals an opportunity to feel less isolated and share ideas with others who have experienced similar problems in either home, school or treatment situations. SMIRA is well-respected both nationally and internationally, with links to other groups and professionals throughout the world. SMIRA operates a very active Facebook group, with members spanning over 50 countries. Within the UK there is an Annual Conference and training opportunities for both professionals and parents. 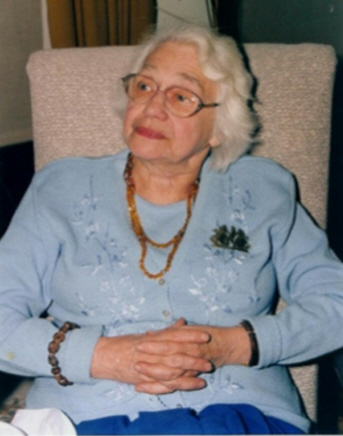 Alice has been described as the ‘Grande Dame’ of Selective Mutism, and for good reason. As a Senior Psychiatric Social Worker in Leicester in the 1960’s, Alice came across a small number of children who would not speak in school and was desperate to help them. Her own investigations turned up very little information on elective mutism, as it was then called, and drawing upon her own knowledge of psychology, Alice started using various behavioural techniques to help ease these children into talking. Her first research paper ‘A Behavioural Approach in the Treatment of Selective Mutism’ was published in 1969 and others followed in 1977 and 1991.This behavioural approach has provided the foundation for a great deal of the work by other professionals in the field of SM. 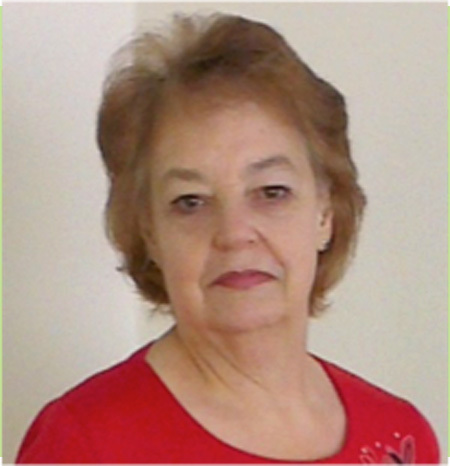 Alice’s interest in Selective Mutism continued after her retirement and in 1992 she brought together a number of Leicestershire parents and interested professionals for a meeting and exchange of information and ideas. This meeting was the springboard for SMIRA, which became a parent support group and a Registered Charity in 1993 and is now the national group we see today. Alice sadly passed away on 15th February 2019. You can read Alice’s obituary here. 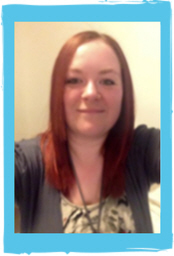 Lindsay is responsible for the day to day running of SMIRA and is Lead Administrator of the Facebook Group. She is a founding member of SMIRA and parent of a recovered selectively mute daughter. Lindsay is currently employed by SMIRA on a part time basis. Shirley was formerly an Agricultural Research Scientist and is now a Secondary School Teacher. She served as a SEND Governor of a primary school for a number of years. Shirley has a daughter in her early twenties who has selective mutism and acute anxiety issues. Now a retired teacher and former SENCO, Victoria first helped a child with Selective Mutism in Slough in 1979 by using behavioural methods. After studying at Exeter University for a Bachelor of Philosophy in Education degree in ‘Children with Learning Difficulties’, she moved to Leicester in 1983 to teach in an inner-city Nursery/Infant School with responsibility for music and Special Educational Needs. In 1989, when the whole-school SEN screening system she had introduced, identified an unusually high number of withdrawn children, including a selectively mute girl in the Nursery, Victoria devised a programme of interactive activities designed to build self-esteem and communication skills in these children. After less than one term, all the children had shown improvement and the selectively mute girl had started talking and continued to talk in school even after transfer into the Infants. Thereafter, the group was run whenever the need arose in the school. In 1991, Victoria was introduced to Alice Sluckin and became involved with the ‘Selective Mutism Information and Research Association’ (SMIRA). She was encouraged to write an article on the ‘Interactive Therapy Group’, which was published in ‘Child Language, Teaching and Therapy’ (Roe. 1993, 9:2, 133-140). She continued to work with SMIRA. Victoria gained a Master of Arts in Educational Studies from the University of Leicester in 2011, doing research into Selective Mutism in adolescents. A paper on her research can be accessed here. Victoria is one of those who represent SMIRA at meetings of The Communication Trust and Consortium. Bob is a Friend of SMIRA, responsible for the day-to-day finances of the organisation and a valued member of the Committee. Phil is a father of three children the eldest of which was diagnosed with selective mutism in 2007 after 5 years silence in the school setting. Following the advice available his child has since overcome the disorder, and Phil has since dedicated a lot of his spare time to the SMIRA cause online and internationally from his home in Germany. Phil is concerned particularly with the impact on selective mutism of factors such as migration and multi-lingualism. Phil gave the keynote speech at the SMIRA Conference 2015 and continues to advocate on behalf of SMIRA at every opportunity. Sarah is a Special Needs teacher at a Secondary School and supports students with a range of needs, including SM, in and out of school. She has held training sessions on SM for other teachers and would like to expand this side of her interest. Claire has a daughter who was diagnosed with Selective Mutism at the age of 4. She has been a primary school teacher for 16 years and in that time has taught across both Key Stages. Over the course of her career, she has come across a number of children who she believes had SM. As she learned more about SM through SMIRA, and how to support children towards overcoming their SM, she has been able to help them better. 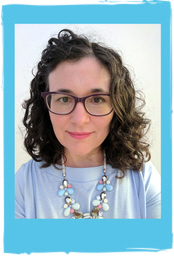 She has attended a number of training days and conferences to aid her understanding of SM, and through her role as SMIRA Facebook Admin, aims to give help, hope and support to parents, carers, professionals and SM sufferers. Since being trained by Maggie Johnson through SMIRA, she has worked hard in her local area to improve knowledge and understanding of selective mutism. She arranged and headed up a multiagency working party that wrote a pathway for children with selective mutism in her city, disseminated this to every senco attending the area network meetings, and arranged to train trainee educational psychologists at Manchester University, basing the training on SMIRA and Maggie Johnson materials (with permission). 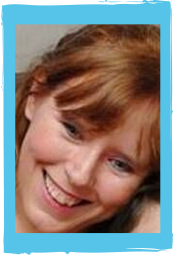 She has written and delivers training across the North West to schools and services such as drama therapists. 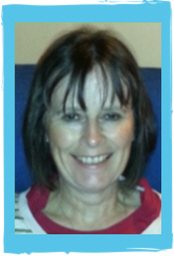 Claire has also been an autism specialist educational psychologist and has served on one of Manchester’s diagnostic and intervention teams since 2004. She finds her knowledge and understanding of anxiety and sensory needs in autism invaluable in understanding selective mutism and is very interested in the co-occurrence of autism and selective mutism, which she believes to be under-recognised. Her son is now a teenager and doing well! Claire joined SMIRA’s committee in 2017. Her favourite quotation is by Joan Walsh Anglund: ‘A bird doesn’t sing because it has an answer. It sings because it has a song’. 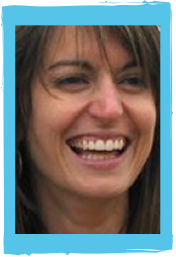 Susannah is a Speech and Language Therapist with 19 years experience and a Bristol-based private caseload that includes several children and adults with Selective Mutism. Her work includes training schools in appropriate interventions for pupils. She was trained to the Advanced level by Maggie Johnson and Alison Wintgens, the authors of the SM Resource Manual, and promotes SM best practice to the the profession’s Clinical Excellence Network. 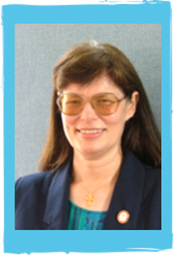 She is a regular contributor/consultant on the SMIRA Facebook group and designed the guided process on “How to Get Help for Selective Mutism”, now available for download from this site. 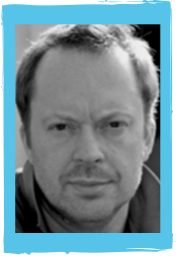 Tom is an Educational Psychologist, currently working with a Local Authority in the West Midlands. 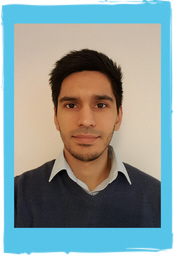 Prior to his current position, Tom worked as a primary school teacher and within child and adolescent mental health services. 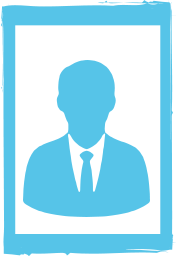 He has recently completed his doctorate in child and educational psychology. As part of his doctorate, Tom carried out research exploring the efficacy of contemporary psychological interventions for selective mutism. He has also conducted research exploring facilitators and barriers to school-staff and educational psychologists supporting children and young people with selective mutism. Tom joined SMIRA’s committee in 2017. 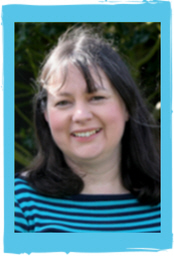 Catherine has taught all ages in Primary Schools for 23 years and is currently teaching in a Resourced Provision Unit attached to her local Infant School, with children aged 3-7 years old. Her main experience of SM is through her son who went undiagnosed when he began school in 2001 until he was about 7 years old. Because of the lack of awareness about SM, that she encountered back then, she wants to be able to use her experiences to help and support others. She and her family have also recently worked with several branches of the media to raise awareness of SM. Gabi Bateman is Mum to 4 Children, 3 of whom are on the Autistic Spectrum. Gabi’s eldest daughter is now 16 and recovering from Selective Mutism. It was about 9 years ago that Gabi saw a programme called “The House of Tiny Tearaways” and saw a small child with Selective Mutism. Gabi had always had concerns about her eldest daughter from an early age but did not back then have any awareness of Selective Mutism, but eventually found SMIRA. The hardest bit has been raising awareness in school, amongst teachers and getting her daughter the support she needed, Gabi says. There was even an Educational Psychologist who told Gabi and Tony that Selective Mutism was just an “American Thing”. Gabi and Tony’s daughter has just passed all her GCSE’s and has just started 6th form studying for her A levels. Lindsay Whittington, Phil Thomason and Claire Neal are also Facebook admins.